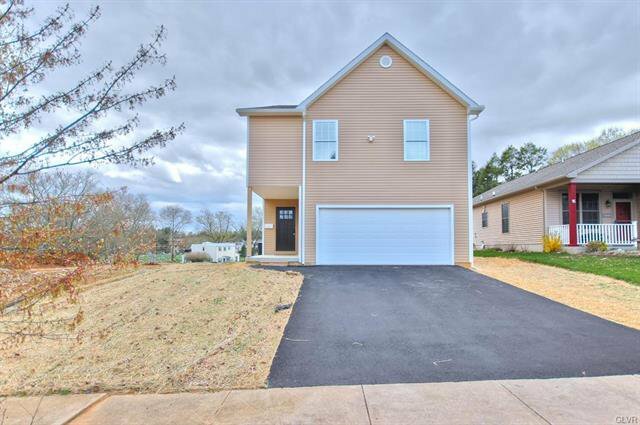 This brand new, custom built two story single is an absolute must see! 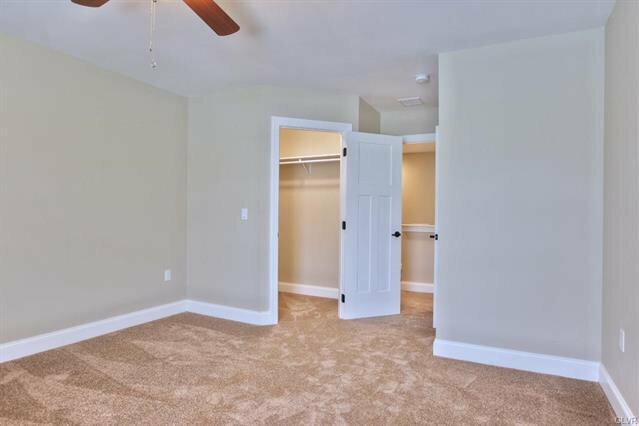 Conveniently located on a quiet quiet street in the west end, just minutes from schools, shopping and highways. 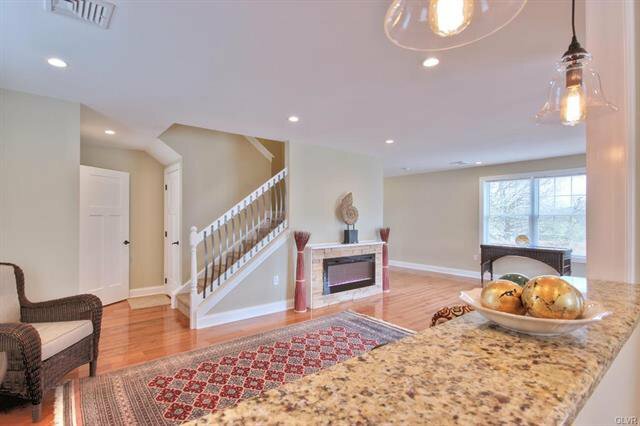 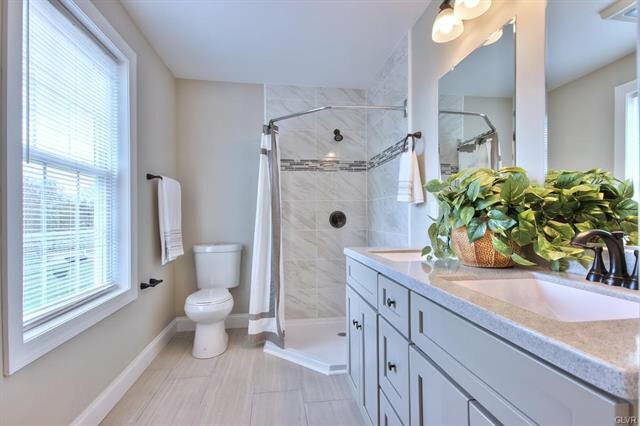 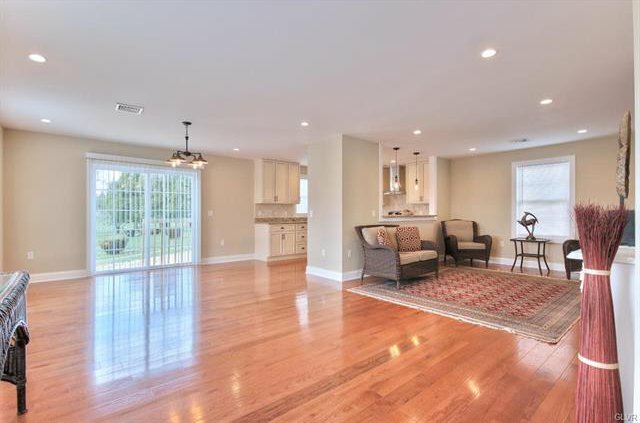 Just some of the amazing features in this property include gleaming hardwood flooring throughout the first floor. 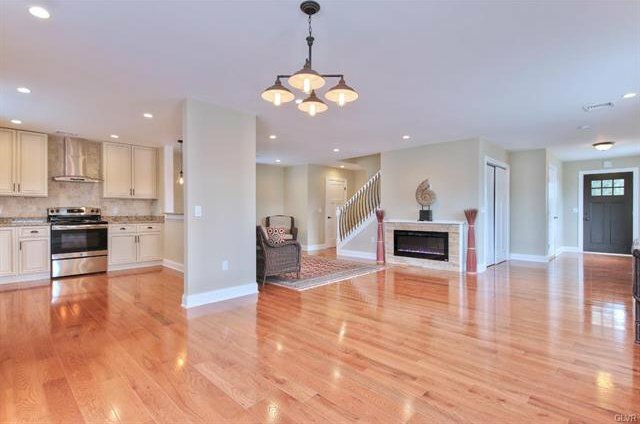 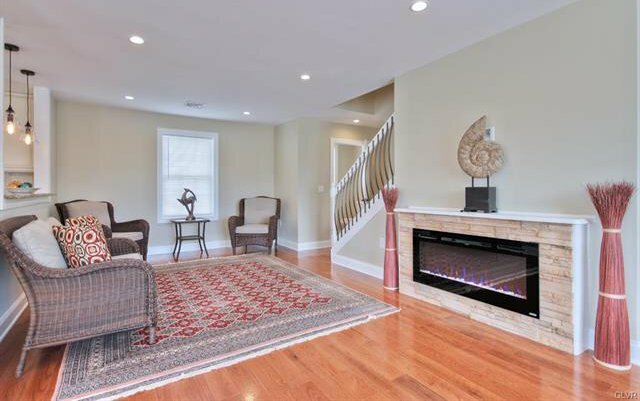 Bright and spacious living room with recessed lighting and electric fireplace. 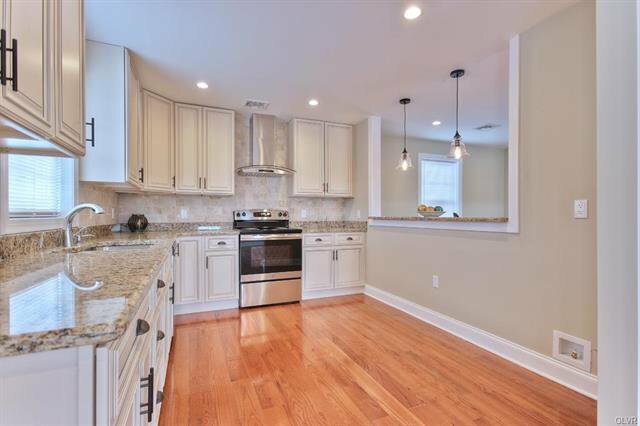 Gourmet eat-in-kitchen with 42" cabinets, granite counters, breakfast bar, tumbled marble backsplash and stainless steel appliances. 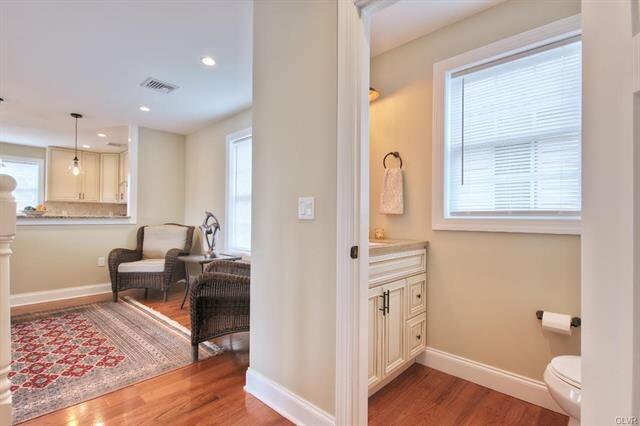 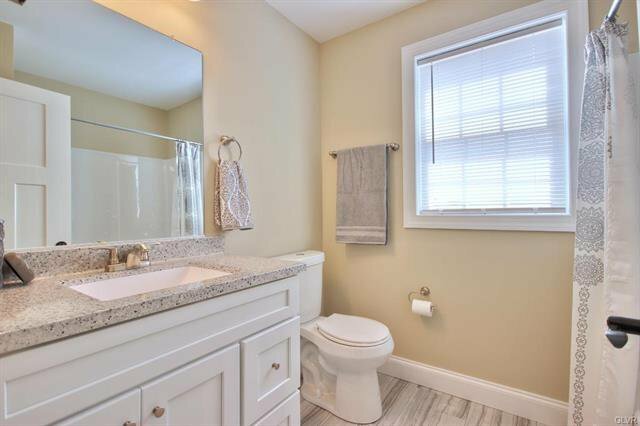 Stunning, sun-filled MBR suite with recessed lighting and luxurious mast bath. 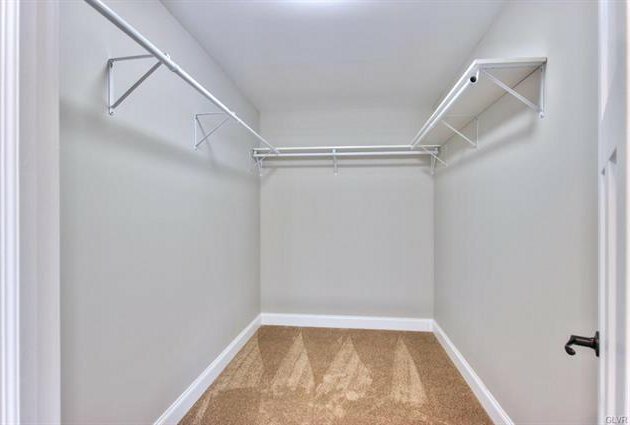 Convenient 2nd floor laundry. 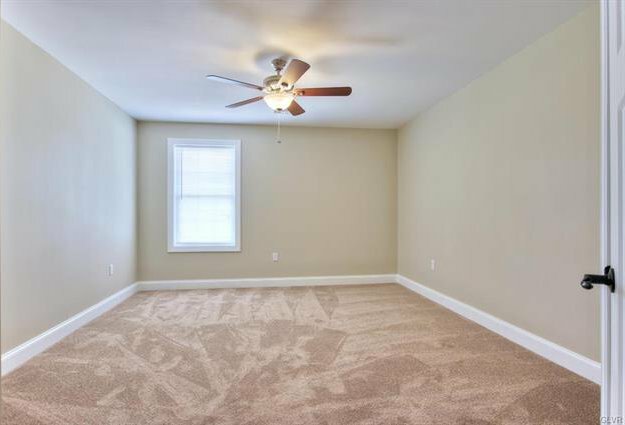 High efficiency HVAC system. 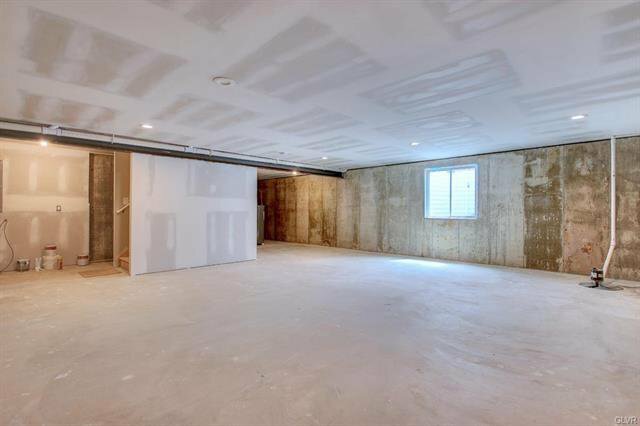 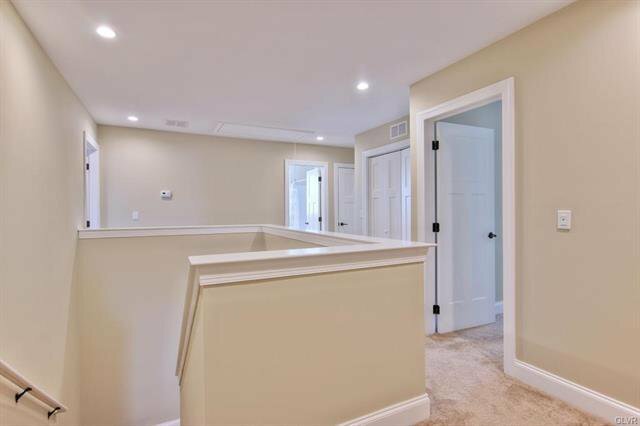 Full, partially finished basement with recessed lighting just waiting to be finished. 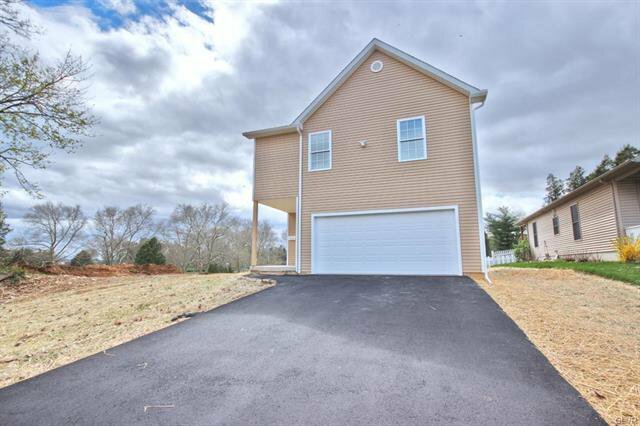 Two car, attached garage. 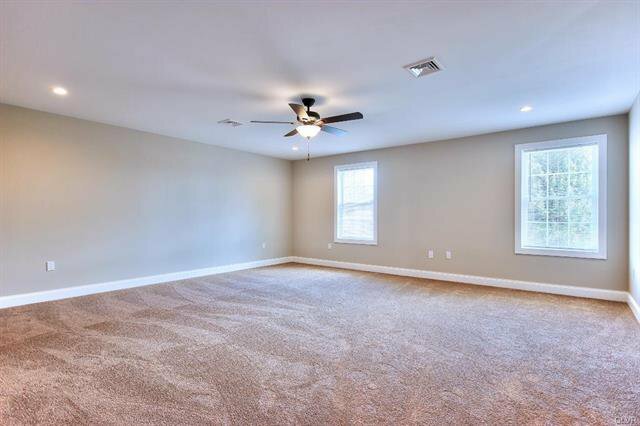 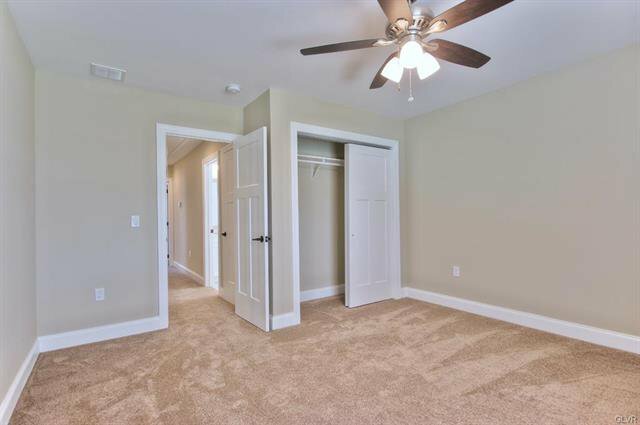 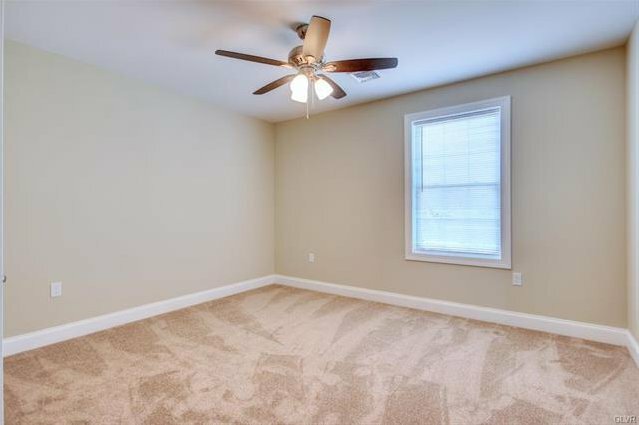 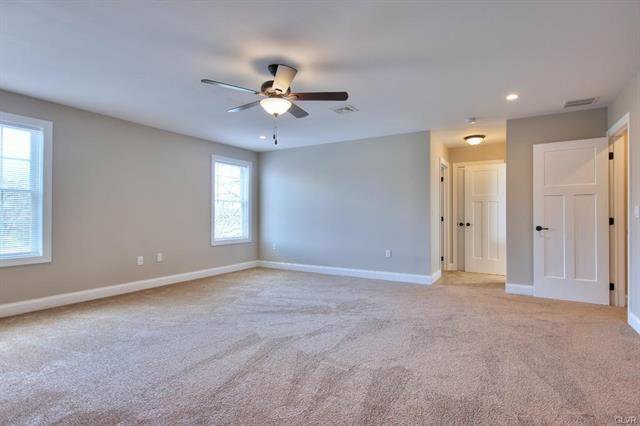 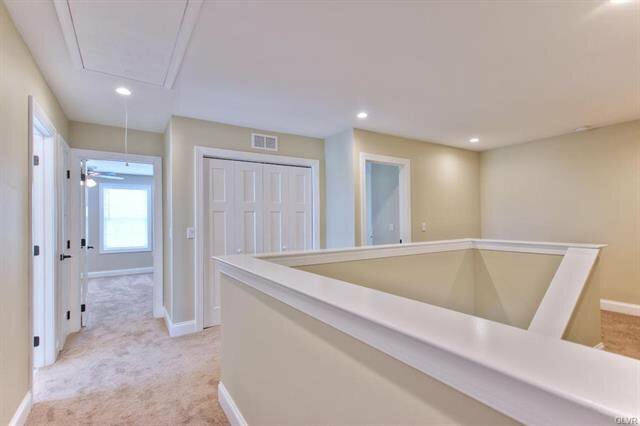 Well thought out open concept floor plan with too many upgrades to list. 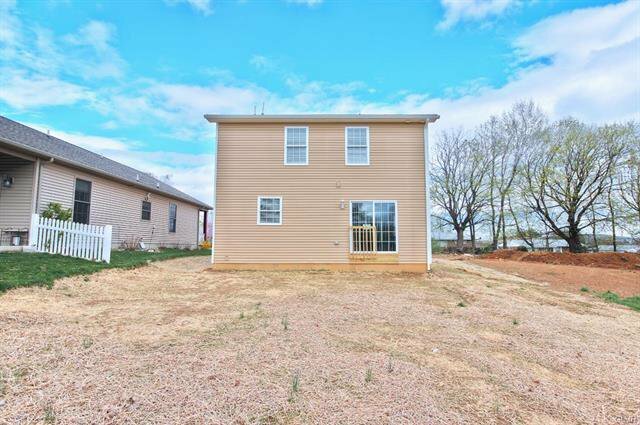 All showing to begin at the open house Saturday April 20th at the open house 12:00 - 2:00pm.